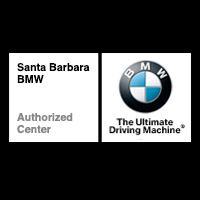 Welcome to the BMW of Santa Barbara Corporate Fleet website. Local employers with more than 500 employees are eligible to enroll with BMW of North America, LLC to offer your employees and their immediate family members special “Corporate Sales Incentives” on all new BMW models. These sales incentives can range anywhere from $500 to $3500 depending on the model and whether it is a lease or financing/cash transaction. For the purpose of this Corporate Incentive Program immediate family members are spouse, parents, siblings, grandparents or children of the eligible employee, and the family member is required to reside at the same address as the employee. BMW Pre-Owned Vehicles, BMW Company Vehicles, Extended Test Drive, Shuttle or Limo, and Retired Service Loaner Vehicles are not eligible. 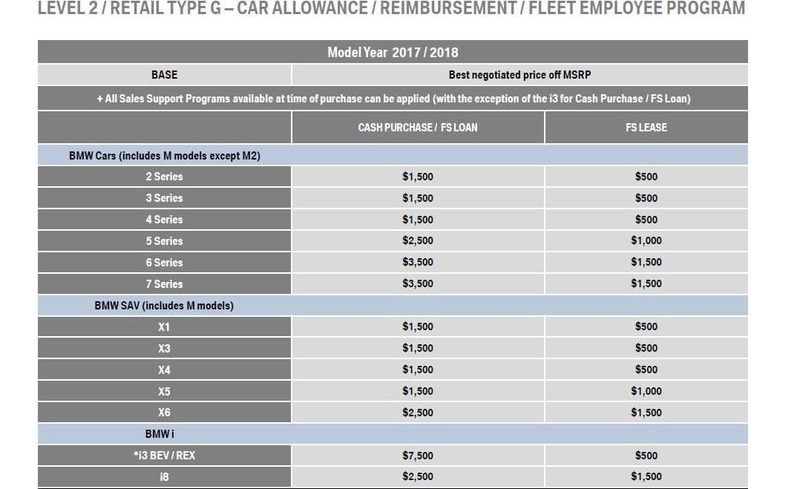 The Corporate Fleet incentive cannot be used in conjunction with (CCA) Car Club of America Program, College Program, Group Partner & Family Program, European Delivery Program, Diplomatic & Embassy Program, Military Sales Program, Limousine & Hotel Shuttle Program and/or VIP Purchase Program. Previously reported vehicles with more than 300 miles are not eligible. The Corporate Sales Incentive must be used at the time of lease or purchase. 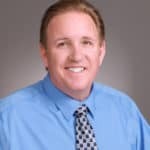 My name is Gary E. Lemons and I am the BMW Corporate Fleet Manager for Santa Barbara Auto Group. I look forward to assisting you with your new BMW lease or purchase. Also, feel free to click on the e-mail link and submit more detailed information about which BMW model or models you may be interested in. Please include your best e-mail and phone number. I can be reached directly at (805)563-4286 – Office, (805) 455-2562 – Cell or by e-mail at: BMWCorporateFleet@sbautogroup.net.